Helston-based independent financial advice firm Atkins Ferrie Wealth Management has opened a new office in St Ives. 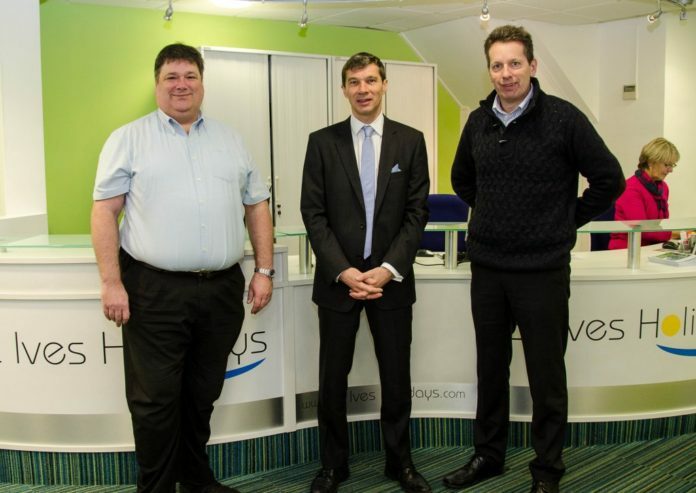 The company is collaborating with holiday lettings firm Lanhams, offering advice from its premises in the High Street. MD, John Waldie, said: “I am absolutely delighted to be opening in St Ives. St Ives is under-represented in terms of financial advice at present, with many banks withdrawing from investment advice. 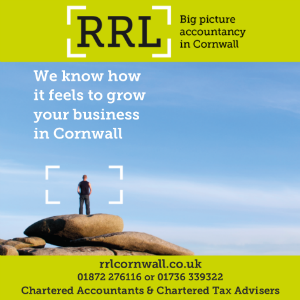 We have already seen significant interest from potential clients in the west Cornwall area so this move should help us to expand our client base.